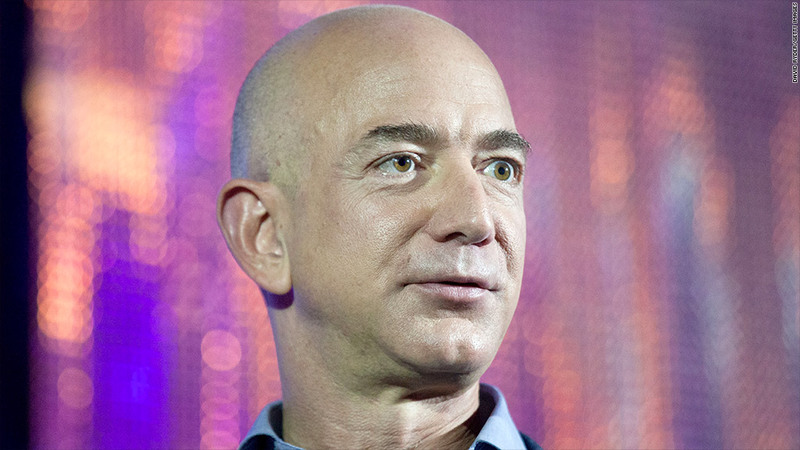 Amazon CEO Jeff Bezos doesn't want to employ people who don't want to be there. Amazon is offering its warehouse employees up to $5,000 to quit their jobs, even as the company is in the process of adding workers and locations. The "Pay to Quit" program, which was announced by CEO Jeff Bezos in his letter to shareholders late Thursday, is an effort to make sure that the Internet retailer's employees really want to be there. "The goal is to encourage folks to take a moment and think about what they really want," he wrote in the letter. "In the long-run, an employee staying somewhere they don't want to be isn't healthy for the employee or the company." Bezos said the offer is made under the headline "Please Don't Take This Offer." Amazon will offer to pay its associates to quit once a year. The company has experimented with this program in recent years, but rolled it out to its 40,000 warehouse employees in January, according to a company spokeswoman. Newer employees are offered $2,000 to quit. The plan is to increase that offer by $1,000 each year until the amount hits $5,000. Fewer than 10% of the employees who got the offer took it and left the company. Bezos said the idea came from Zappos, the online footwear and clothing retailer which Amazon purchased in 2009. 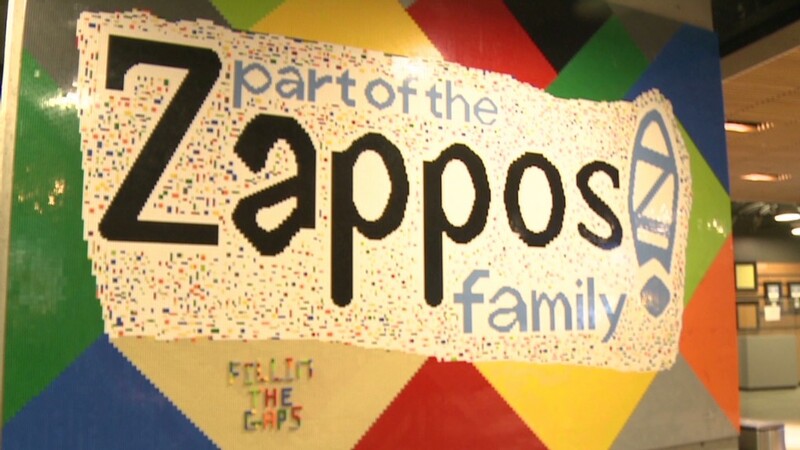 Zappos continues to operate as a separate unit from the main Amazon site. Amazon is in the process of adding warehouses so that it can cut delivery times to customers. Today is has 96 such locations. Company filings show it had 117,300 full-time and part-time employees at the end of last year, up by nearly a third from its employment level a year earlier. Amazon declines to say how much it pays its warehouse workers, although it says it pay about 30% more than a typical retail worker. According to data gathered last year by career website Glassdoor.com, Amazon pays its warehouse workers an average hourly wage of about $12 an hour, which comes to just about $25,000 for a full year. Its full-time workers also get stock grants which Amazon said last year had averaged about 9% of employees' pay.